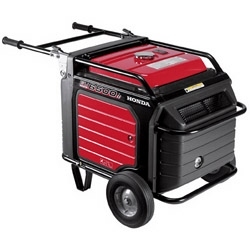 We've included listings for companies such as Honda Power Equipment and Yamaha Motor inside our Generators guide. 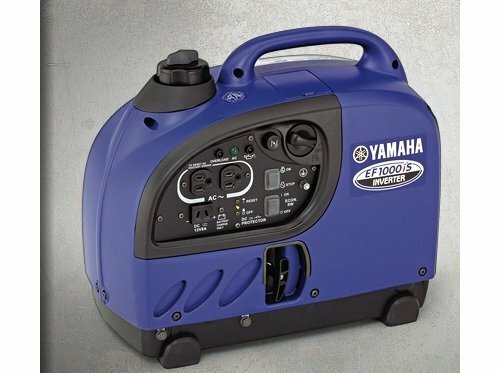 Best known for its motorcycles, outboard motors, and power equipment, Yamaha also makes a line of generators for recreational and home use. Well-known maker of air compressors, paint sprayers, pressure washers, air tools, generators and welders. The company's website describes its products, and offers many how-to guides. Custom Manufacturing & Engineering Inc.
Lightweight generator provides emergency power.